This is graduation week at Heritage and there’s excitement in the air. On Wednesday, students, faculty are staff will celebrate with a trip to the Toronto aquarium and a barbeque dinner. On Friday night, we’ll host a Grad Banquet for all graduates and their families. Then on Saturday morning (10:30), we will gather in the Heritage Community Centre for the graduation ceremony. Over fifty graduates will walk across the stage this Saturday and then step into the next phase of their lives. Linda and I have come to know a number of these grads on a personal level: some are headed into pastoral ministry, some will be worship leaders, some are planning to be missionaries, others will serve Christ in the marketplace and be key leaders in their local churches. I’m thrilled with the caliber of so many of these graduates. I believe God will use their lives to strengthen the Church in Canada and spread the gospel around the world. That’s the reason Linda and I are grateful to serve at Heritage—we want to see the next wave of spiritual leaders equipped for life and ministry. 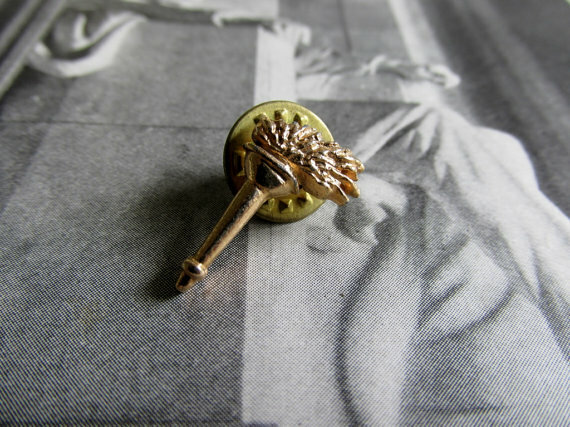 At the Grad Banquet on Friday night we will give each graduate a small brass pin shaped like a torch. It’s our way of symbolizing the passing of the ministry torch to them. The faculty and staff at Heritage, along with parents and home churches, have sought to prepare them to carry the light of the gospel into the next generation. These graduates leave Heritage with our love and prayers. We are proud of the efforts they have put into preparing for a lifetime of ministry. We will miss them on campus, but are delighted to see them step into the future God has for them. May they carry the torch high and well. This entry was posted in Ministry Matters and tagged Heritage College and Seminary. Bookmark the permalink. May God bless each graduate abundantly. I just finished watching your sermon at c4 church on sermon on the Mount. Thank you for a great teaching again. May God watch over you and Linda as you both faithfully serve Him.